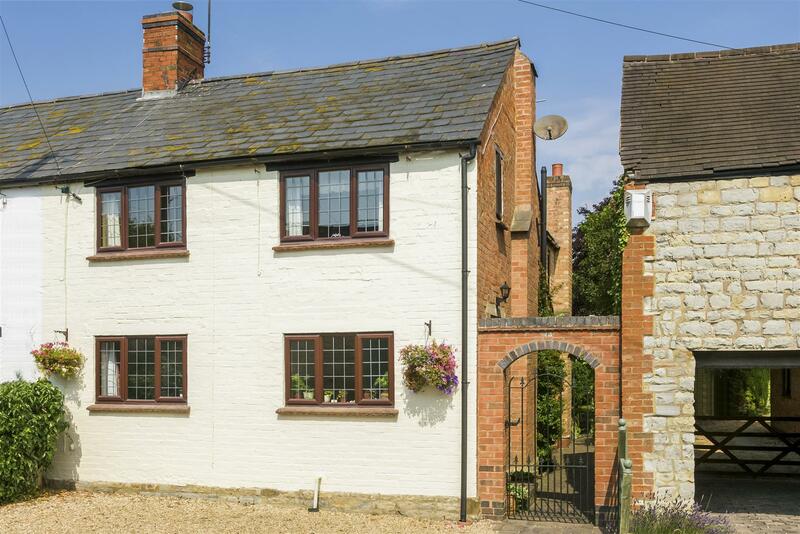 is a small attractive village set in the South Warwickshire countryside and contains a mixture of cottage and modern properties. 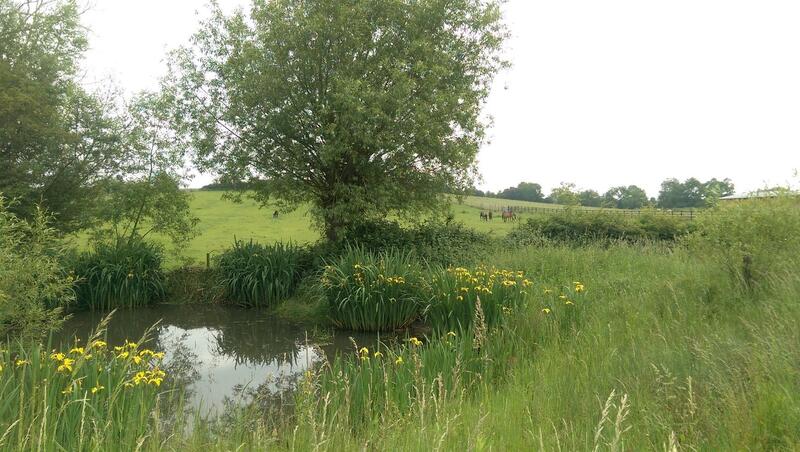 The main centres of the area are Stratford upon Avon (8 miles), Coventry (24 miles) and Banbury (13 miles). The closest M40 connection is at Junction 12 at Gaydon (6 miles). There is a junior school in the neighbouring village of Ettington (2 miles) and a secondary school in the large village of Kineton (3 miles). 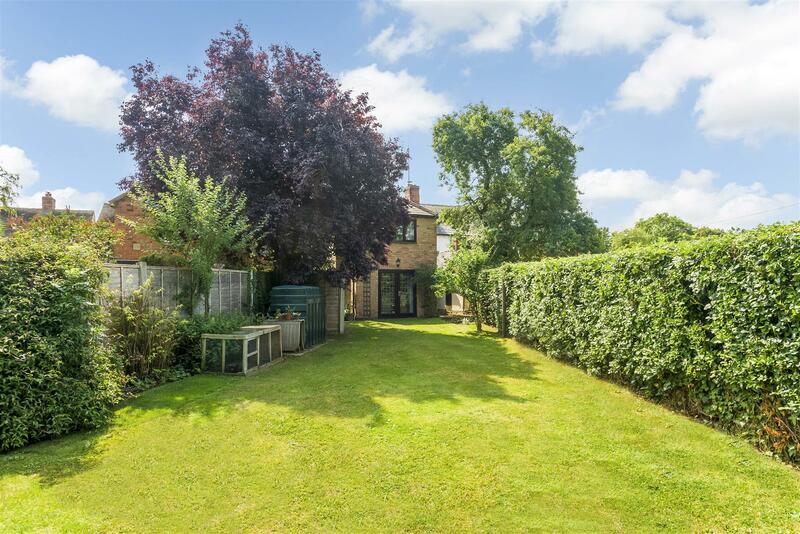 Is a most attractive mid Victorian, brick built, semi-detached village cottage, located on the southern periphery of Pillerton Hersey and close to open farm land. The property was substantially extended and improved in the early 2000’s and now provides deceptively spacious and well appointed accommodation (almost 1,200 sq ft) on two floors benefitting from uPVC replacement double glazing, oil fired central heating, a well fitted kitchen, bathroom and shower room, two charming reception rooms, three double bedrooms – and a large private rear garden. 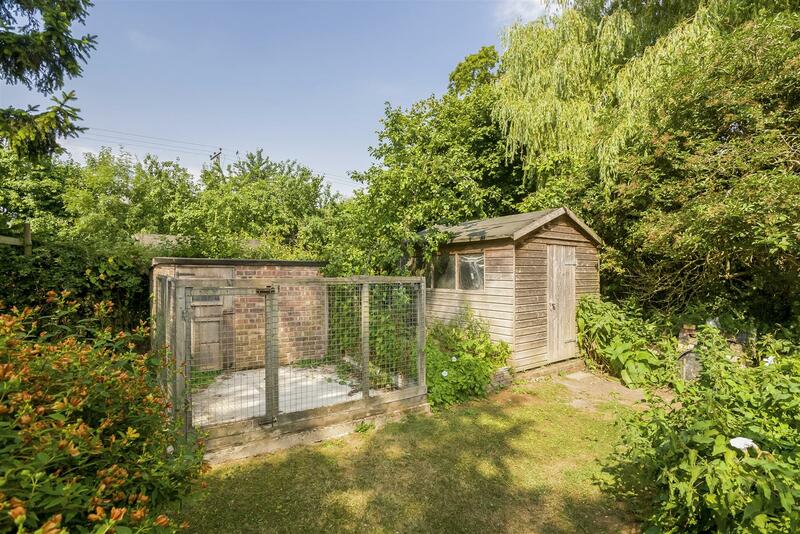 The cottage also enjoys two allocated car parking spaces a short distance up the road – and a valuable two acre pony paddock. 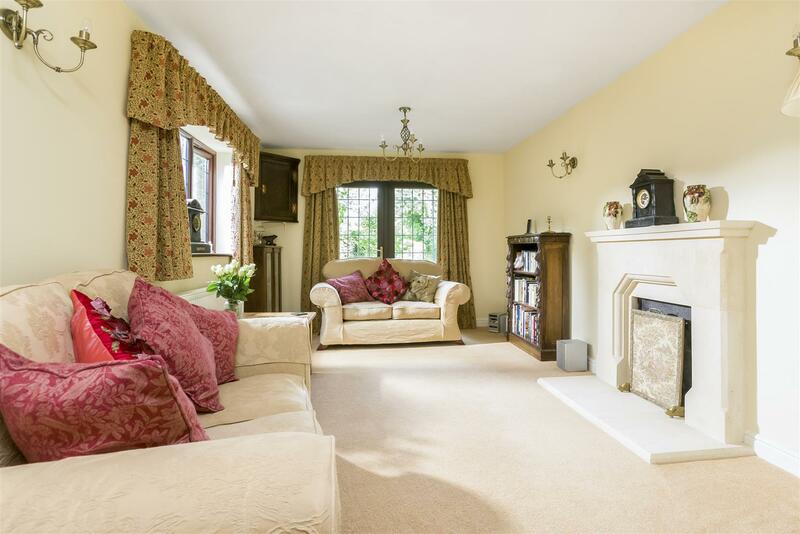 An arched Recessed Porch and stained wood front door opens to the Attractive Sitting Room having a pair of double glazed French Doors and window to the rear garden, a feature carved sandstone open fireplace and a useful built-in store cupboard with fitted shelving. A heavy stained wood door leads to the Inner Hall having a built-in store cupboard and cloaks cupboard, and staircase leading to the first floor. 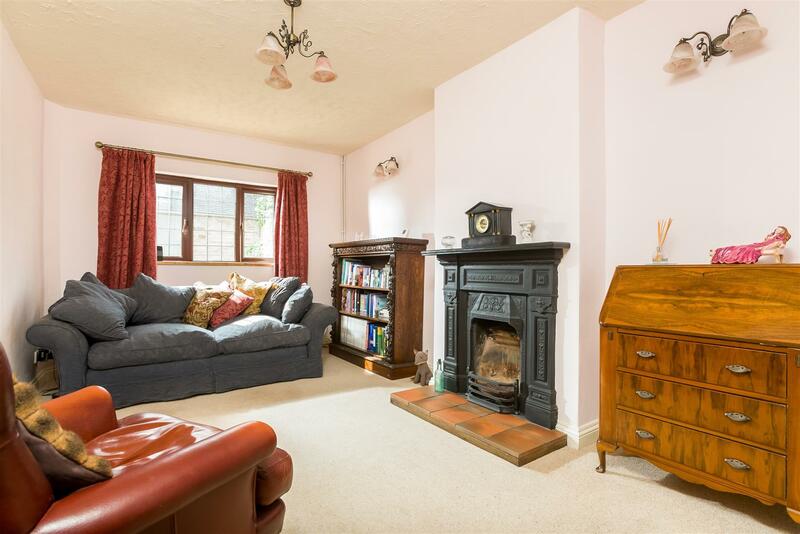 The Charming Dining Room or Second Sitting Room has a decorative cast iron fireplace and a window to the front. 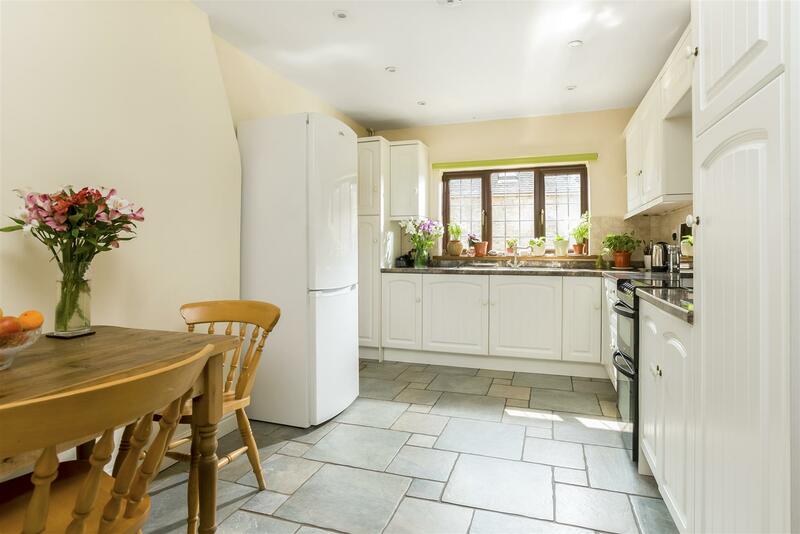 The Fitted Kitchen/Breakfast Room contains a range of white gloss wall and floor cabinets incorporating a stainless steel one-and-a-half bowl sink, plumbing for a washing machine, space for a slot-in oven, tiled floor and entrance door to the side. 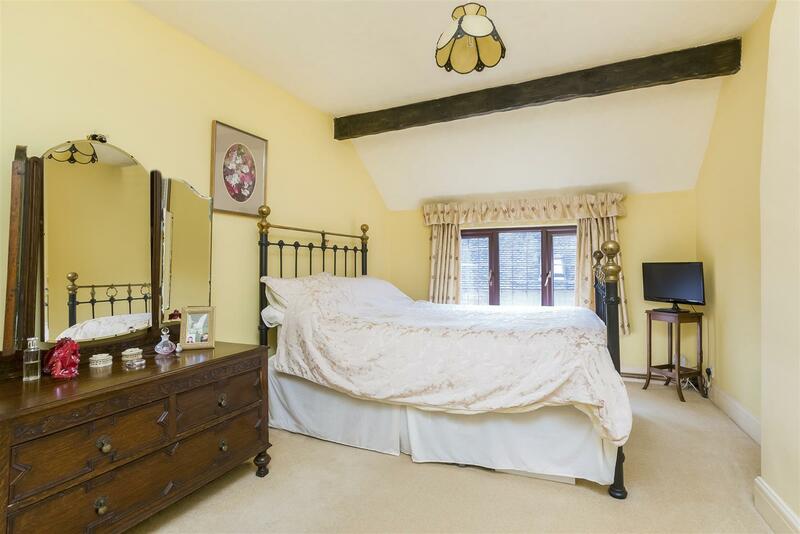 Leading off a Central Landing, with exposed beams and a ceiling hatch to the loft space, are Three Character Double Bedrooms. 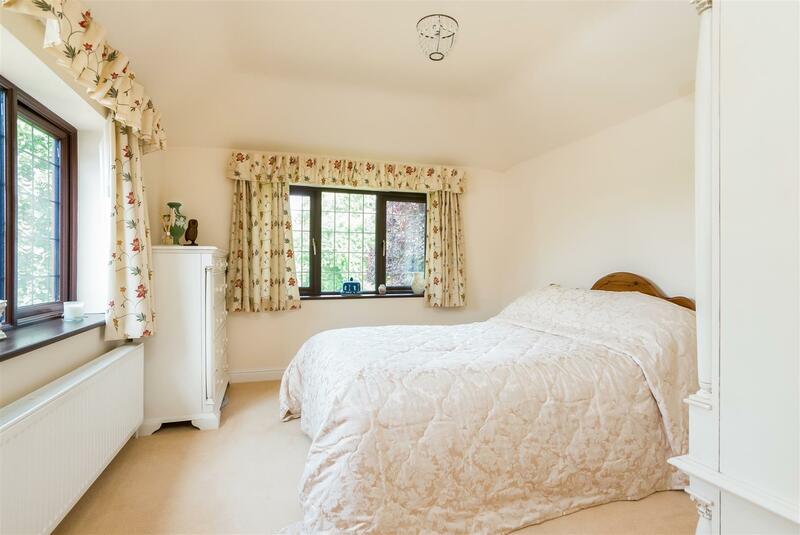 The Master Bedroom, overlooking the rear gardens, benefits from a fully tiled En-Suite Shower Room which contains a corner shower cubicle, washbasin and WC. 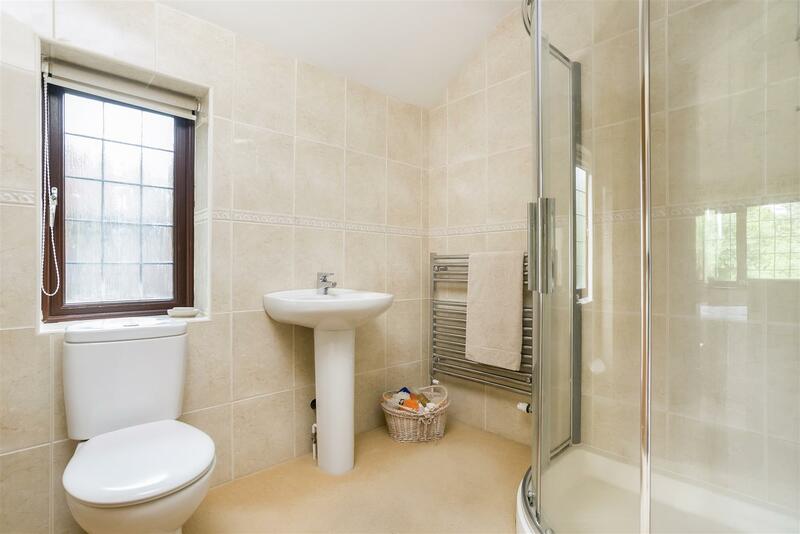 The Family Bathroom includes a bath with shower attachment, washbasin and WC. 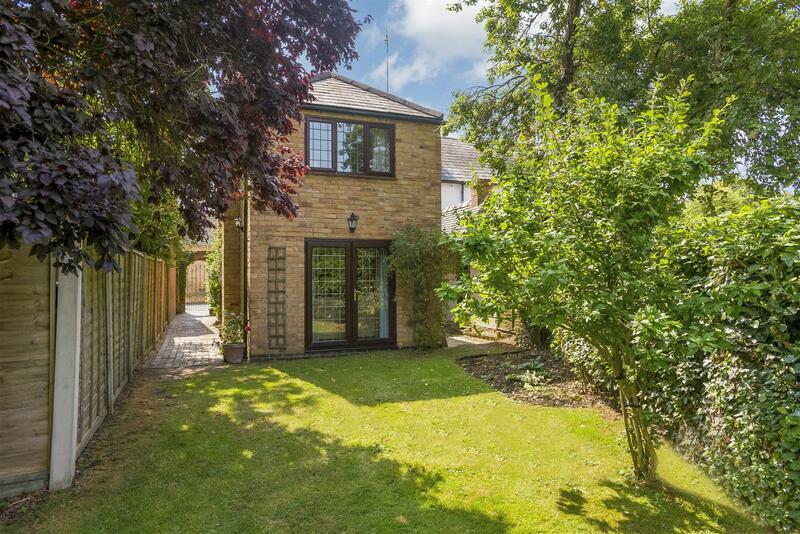 Set back from the road behind a gravelled forecourt with Parking Space, a painted metal entrance gate opens to a blue brick pathway at side leading to the entrance doors and the delightful and well established Rear Garden. 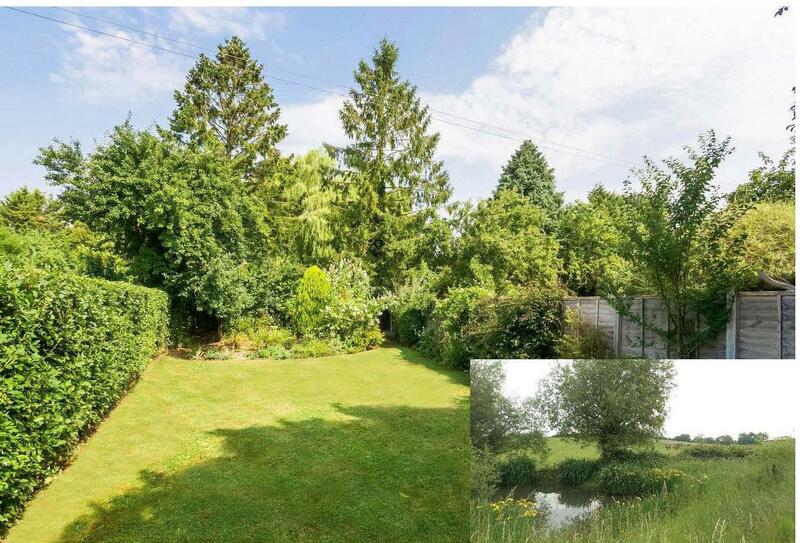 This provides a lovely setting for the property and is mainly lawned with part close boarded fencing and part mature hedging, well stocked flower borders, a variety of mature trees and shrubs, a timber Summer House, Garden Shed and Dog Kennel/Run. Located to the side of the rear extension is a modern external Grant oil fired central heating boiler. 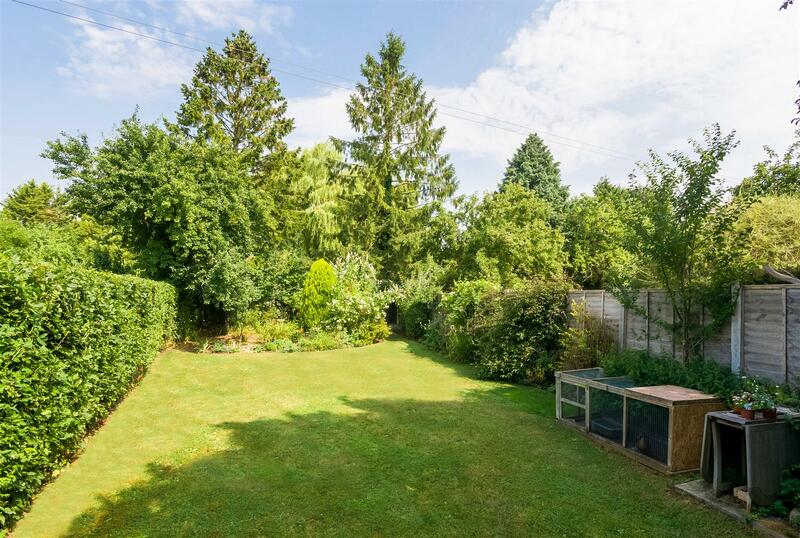 Located a short distance up the road, the property enjoys access to a shared gravelled car parking area where there are Two Allocated Car Parking Spaces. 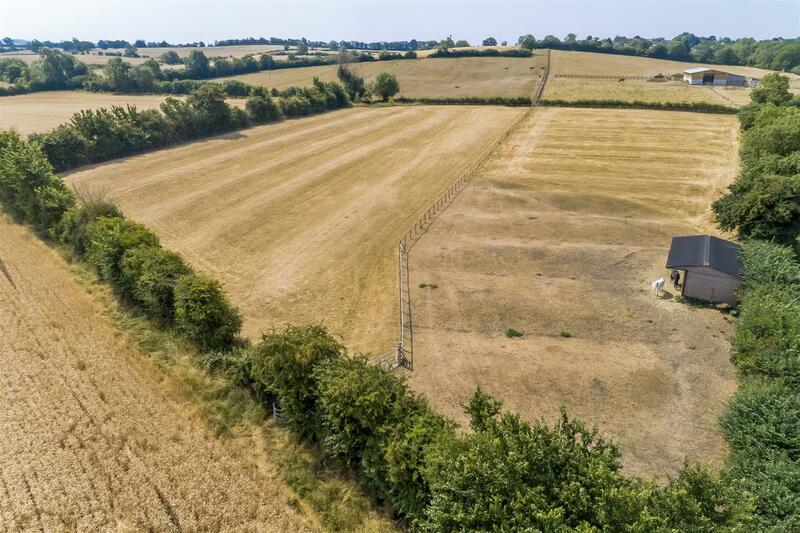 On the opposite side of the road, there is a five bar gate with vehicular access and further gate opening to a Valuable Pony Paddock extending to about 2.15 acres with water supply and small pond. 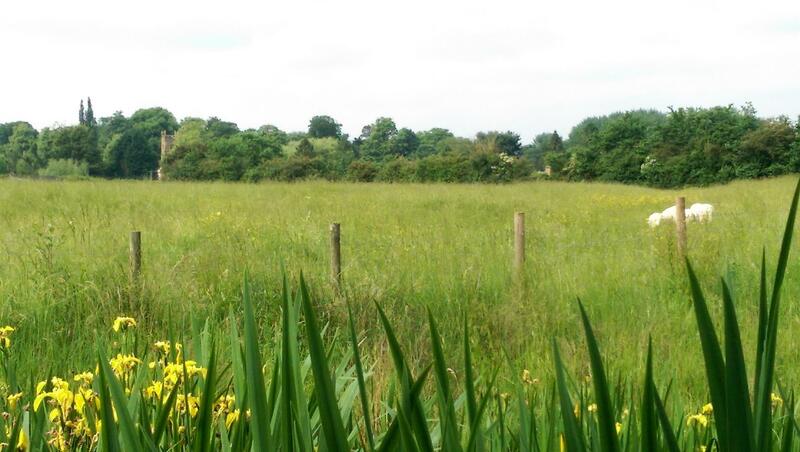 There is a public footpath which borders the paddock's southern boundary. 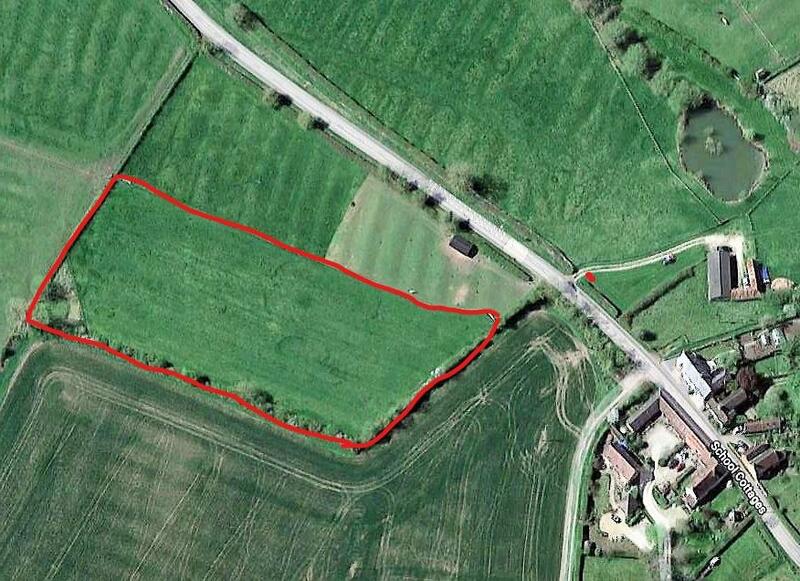 NOTE: The property is also available without the pony paddock at a Guide Price of £350,000, subject to contract. Mains water, drainage and electricity are connected to the property. No tests have been undertaken to the service installations. Interested parties are advised to make their own enquiries and investigations before finalising their offer to purchase. Oil fired central heating is installed. The property is for sale Freehold with no upward chain. 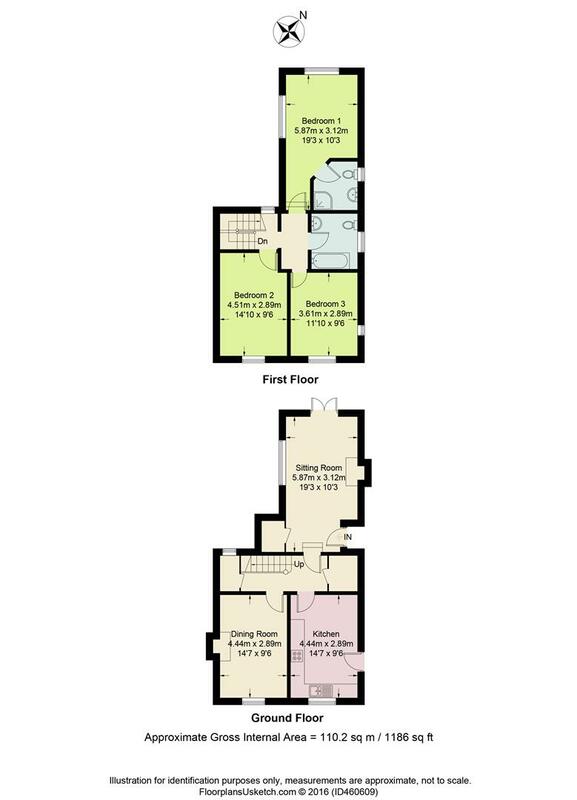 We understand that the property has been placed in Band C with Stratford on Avon District Council. All items mentioned in these particulars are included in the sale price, all others are expressly excluded. 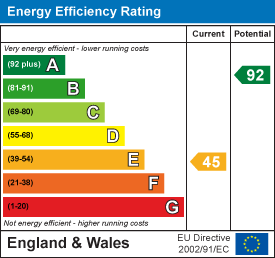 Energy efficiency rating: Band E (Current), Band B (Potential). 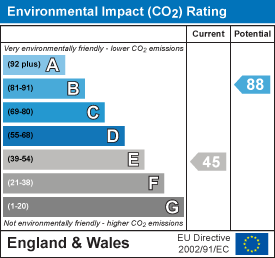 A copy of the full EPC report is available upon request.